Grinding is a process which the pieces of metal from the edge of the knife to fall out and due to high temperatures on account of friction between the two surfaces the small pieces heat up and start to glow, producing sparks. Now, the direction of motion of an object (or direction of its velocity) moving in a circular motion is always tangential to the circle (perpendicular to radius). So, the sparks fly off the metal and will be propelled tangentially. 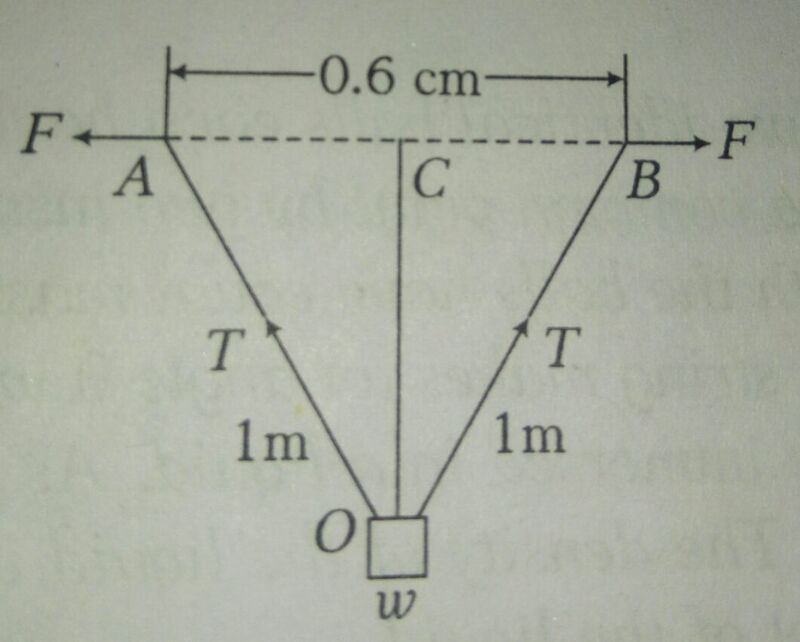 At ........... *C temperature the speed of sound in given gas will be double ite value at 0*C .
PLEASE GIVE FULL SOLVED SOLUTION FOR THIS QUESTION . Give one example to show technology a higher value command. What do you mean by sangam literature?